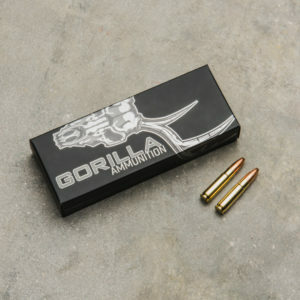 At Gorilla Ammunition we believe if it's worth doing, it's worth doing right. 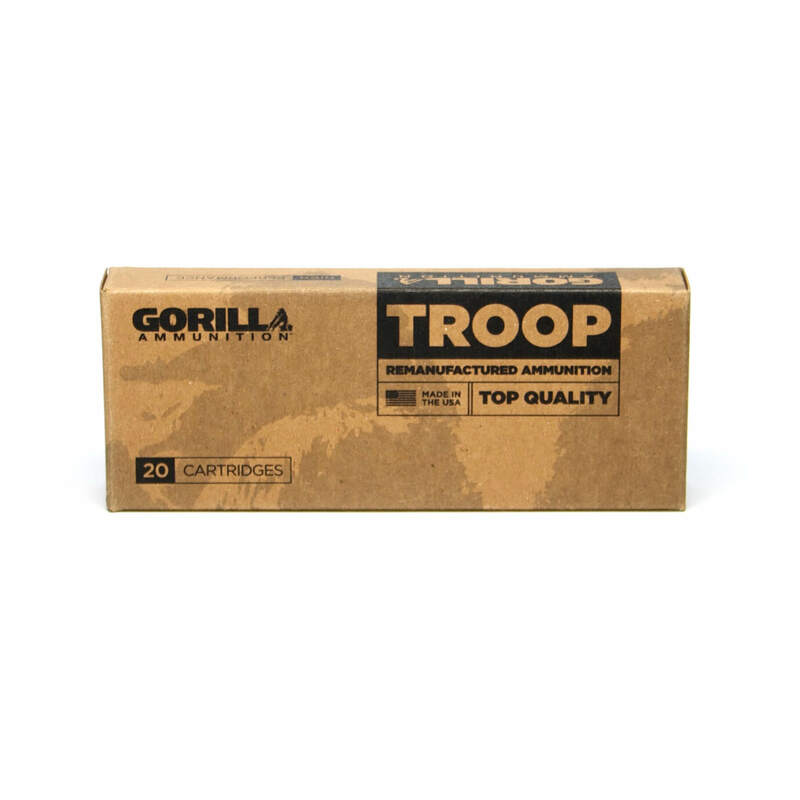 We put the time, effort, and resources behind our products to provide our customers with the most innovative and reliable products on the market. 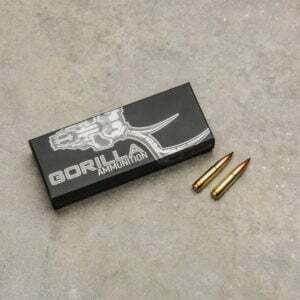 When you purchase a Gorilla Ammunition or Gorilla Firearms product, rest assured you are getting a product that has gone through countless hours of development and stringent quality control standards to ensure it meets our high standard of performance. 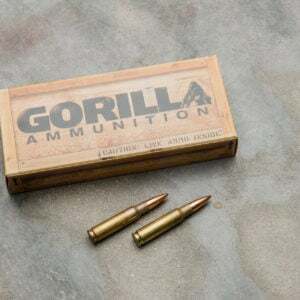 Our Mission is very simple, every day we come to work and give our best effort to design and manufacture the best ammunition in the world. 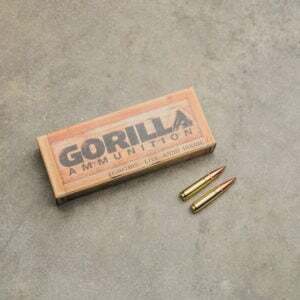 With industry leading quality checks you can count on our product being consistent round to round, lot to lot... Count on Gorilla Ammunition.